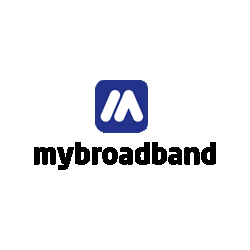 Any article on MyBroadband about fibre-to-the-home is met with people complaining about a lack of availability in their area – and it is not difficult to see why. 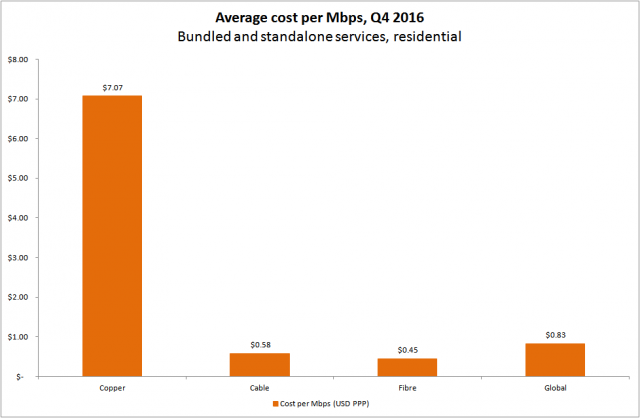 The latest Point Topic residential broadband tariff report shows that the average price per Mbps for fibre is $0.45 (R6.00), much lower than copper (ADSL) at $7.07 (R94.00). The average speed of a fibre-to-the-home connection is 190Mbps – 19-times faster than the average copper connection speed of 10Mbps. Thanks to FTTH and cable services, the average bandwidth provided to residential subscribers climbed to 118Mbps. With much better value for money and superior speeds, it is no surprise that South Africans are frustrated when they cannot access fibre. 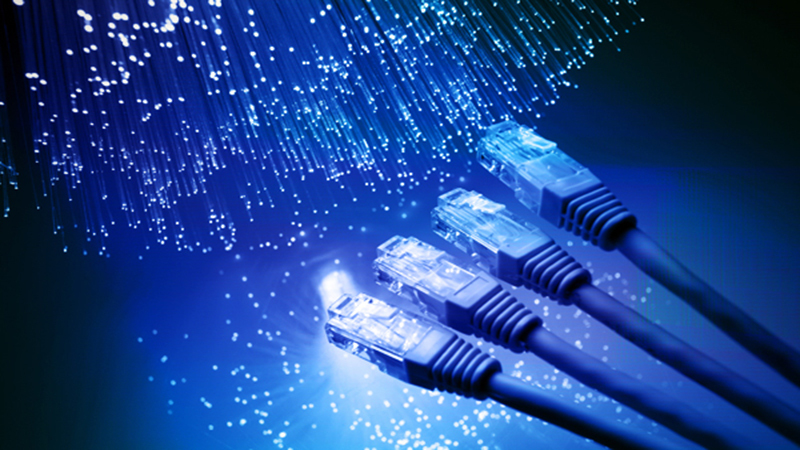 While operators like Telkom, Vumatel, Vodacom, MTN, and Cybersmart are rolling out fibre, it is a slow process – with suitable neighbourhoods individually selected. 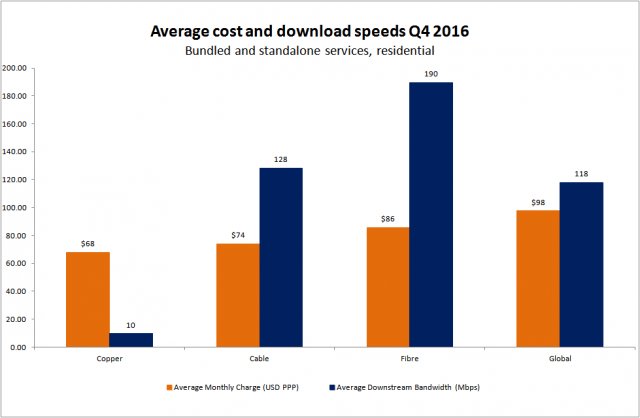 The charts below show the average price per Mbps and the average download speed of DSL, cable, and fibre services.